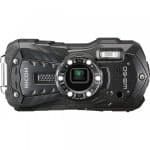 Are you looking for a camera that is designed to capture extreme sports, adventure activities, and POV footages? How about a camera that offers a huge range of mounting options? You need not look any further. Make way for Ion Air Pro 3, that camera that has it all. 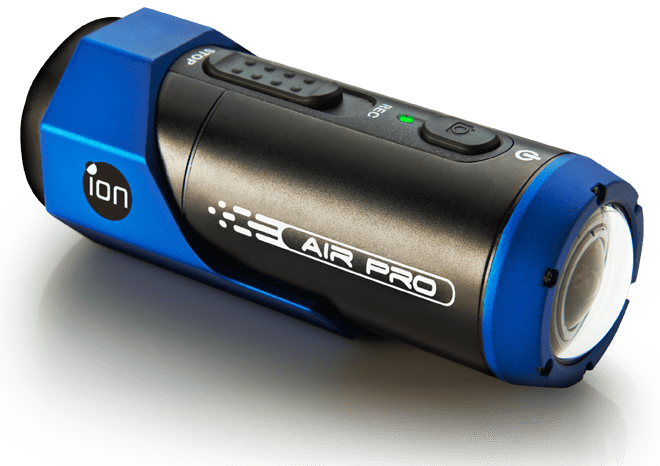 To help buyers like find out more about it, this Ion Air Pro 3 review will talk about its features as well its design. The camera features a Wi-Fi Podz kit. It is usually connected to the camera so it can stream wirelessly to a tablet, smartphone or any other mobile device that runs iOS or Android. With the use of a free app, the user can take photos and record videos on their device, and ables to upload the photos instantly to social networks like Facebook, Instagram, and Youtube. Additionally, the user has access to 8GB of Cloud storage from iON for free. The standard thread lets the camera to use suction cups, tripods, and other mounting accessories. Apart from that, it also features an adhesive helmet mount as well as a table-top tripod that allows you the chance to achieve creative mounting options. 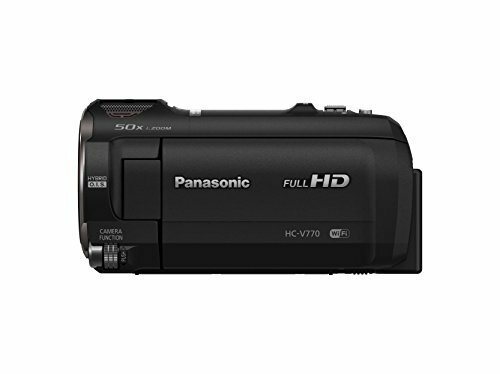 It has the ability to shoot Full HD 1920 x 1920 at 60 fps as well as 120fps at 1280 x 720 slow motion. The camera also records footage with the use of an H.264 compression. The camera can record video and take still photos that can be stored in a MicroSD memory card up to 64GB. This storage space can hold more than 8.5 hours of video, and in addition, it will be loaded with software that is required to change most of Speed-Pro’s setting upon usage. The Li-ion battery is built in and rechargeable. It can be used for up to 2.5 hours, which depends on the usage. Because of its USB wiring, the camera can be recharged from the AC adapter included and from the computer, cellphone charger, or any device with USB connectivity. With just a single touch of the button, you will be able to activate the camera and record. Another programmable switch lets you toggle between modes of pre-selected videos. You have an easy way of sharing your photos and videos online with the help of the Wi-Fi Podz. Of course, this will be done without any wires at all. Plus, you can stream your videos as it happens or upload them later when the action is over. You may have thought that the Ion Air Pro 3 camera cannot even compare to the giant camera brands. 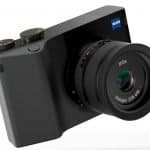 However, if you are searching for a camera that has features that are a bit similar to these devices at a lesser cost, then this is your best bet. Perhaps this is what other Ion Air Pro 3 reviews have highlighted as well – which is the truth! There is nothing more frustrating than paying big bucks for a camera that functions just the same as cheaper units. Of course, it is still your choice. But if you ask us, you should go for one that won’t hurt your budget. Lens Type: Fixed Focus (1m) sharp glass. Video Resolutions: FHD 1080p: 1920 x 1080 (16:9), 30fps/60fps. HD 720p: 1280 x 720 (16:9), 30fps/60fps/ 120fps. Deafult Switch Settings: Full HD: 1080p/30fps. HD: 720p/60fps. Field of View: (Degree of Angle) 1080p/60fps = 160 degree. Video Format: H.264 compression, saved as MPEG4 (.mp4) file. Aperture: f/2.8 (high performance in low-light situations). Microphone: Built-in mono with AGC (auto gain control) 3.5mm external mic jack input. Capture Modes: Single Shot, 10 Phot Burst, Timelapse. Average Recording Times: 1080p/720p: 8min / GB. Construction: High quality metal barrel. Dimensions: (H x W x D): 37 x 107mm. Battery Type: 1200 mAh Lithium Polymer. Charging: Via USB to computer or optional power adapter. Memory: MicroSD card, up to 64GB capacity (not included). TV out: HDMI – Composite. PC Connection: USB 2.0 (data connection and battery charging). PC Compatibility: Windows Vista, 7 and 8: Mac OS x 10.4.11 and later. App Support: With included Wi-Fi PODZ™. * Settings can be changed through iON software.